There’s been a lot of negative buzz surrounding the Xbox One this week, and DayZ designer Dean Hall is joining the conversation. It’s no secret at this point that Microsoft does not plan on allowing indie developers to self-publish. This, along with the charges associated with patching games on Microsoft systems has angered many in the indie community, Hall included. When speaking with Edge, Hall explained, “We’re happy to see DayZ on any console but there is a… I guess one problem. The console needs to not charge for us to do updates and it needs to be indie title friendly.” As far as Hall knows, Microsoft will continue to charge for updates, while Sony has no plans to do so. Hall isn’t completely opposed to the idea of releasing on the Xbox One, but as a smaller indie developer he feels the studio “needs self-publishing,” something Sony allows. Bohemia Interactive has been very open about its interest in releasing DayZ on consoles, but as it stands, only a PS4 version is likely. 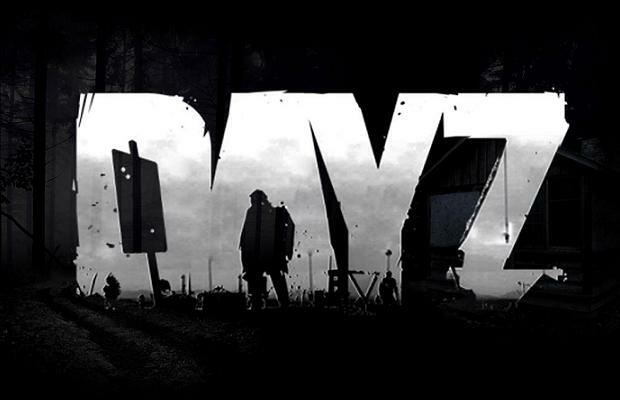 DayZ is a popular mod for the tactical shooter ARMA 2. A standalone version of the mod is currently in development, but no definite release date is known.